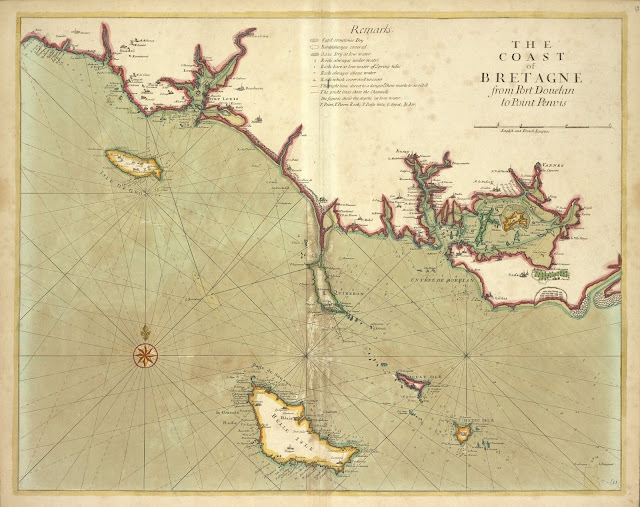 Did you know the first ever ‘Admiralty’ chart was produced by the UKHO over 200 years ago? Dalrymple 'was desired to look out for Engravers &c.' and a press was in place later in the same year. Have telescopes, will travel: English astronomers await an 1871 eclipse in India. For centuries, astronomers have realized that total solar eclipses offer a valuable scientific opportunity. During what’s called totality, the opaque moon completely hides the bright photosphere of the sun – its thin surface layer that emits most of the sun’s light. An eclipse allows astronomers to study the sun’s colorful outer atmosphere and its delicate extended corona, ordinarily invisible in the dazzling light of the photosphere. But total solar eclipses are infrequent, and are visible only from a narrow path of totality. So eclipse expeditions require meticulous advance planning to ensure that astronomers and their equipment wind up in the right place at the right time. As the history of astronomy shows, things don’t always go according to plan for even the most prepared eclipse hunters. Samuel Williams, the newly appointed professor of mathematics and natural philosophy at Harvard College, was eager to observe a total solar eclipse. He’d seen a transit of Venus in 1769, but had never had the chance to study the sun’s corona during an eclipse. According to his calculations, a total solar eclipse would be visible from Maine’s Penobscot Bay on Oct. 27, 1780. But reaching Maine from Massachusetts would be something of a problem; the Revolutionary War was raging, and Maine was held by the British Army. The Massachusetts legislature came to Williams’ assistance; it directed the state’s Board of War to fit out a ship to convey the eclipse hunters. Speaker of the House John Hancock wrote to the British commander in Maine, requesting permission for the men of science to make their observations. When the astronomer-laden ship arrived at Penobscot Bay, Williams and his team were permitted to land but restricted to the island of Isleboro, three miles offshore from the mainland. The morning of the big day was cloudless. As the calculated moment of totality approached, at half past noon, the excitement built. The sliver of uneclipsed sun became narrower and narrower. Then, at 12:31 p.m., it started becoming wider and wider. Williams realized, to his frustration, that he wasn’t in the path of totality after all. They were 30 miles too far south. After a subdued voyage back to Massachusetts, Williams tried to determine what had gone wrong. Some astronomers, at the time and in following centuries, suggested his calculations of the path of totality were inaccurate. Williams, however, had a different explanation. “The longitude of our place of observation agrees very well with what we had supposed in our calculations. Since half a degree of longitude corresponds to 30 nautical miles, this could explain why Williams ended up too far south. Williams’ illustrations in his report of the eclipse. ‘Baily’s Beads’ are visible in Fig. VII on the upper right. Although Samuel Williams missed seeing a total eclipse, his expedition was not a total failure. These bright drops, known today as Baily’s Beads, are the result of the sun’s light shining through valleys and depressions along the moon’s visible edge. They’re named in honor of astronomer Francis Baily; however, Baily saw and described the beads in 1836, nearly 56 years after Williams observed them. Almost a century later, in 1871, English astronomer Norman Lockyer was eager to observe a total solar eclipse. 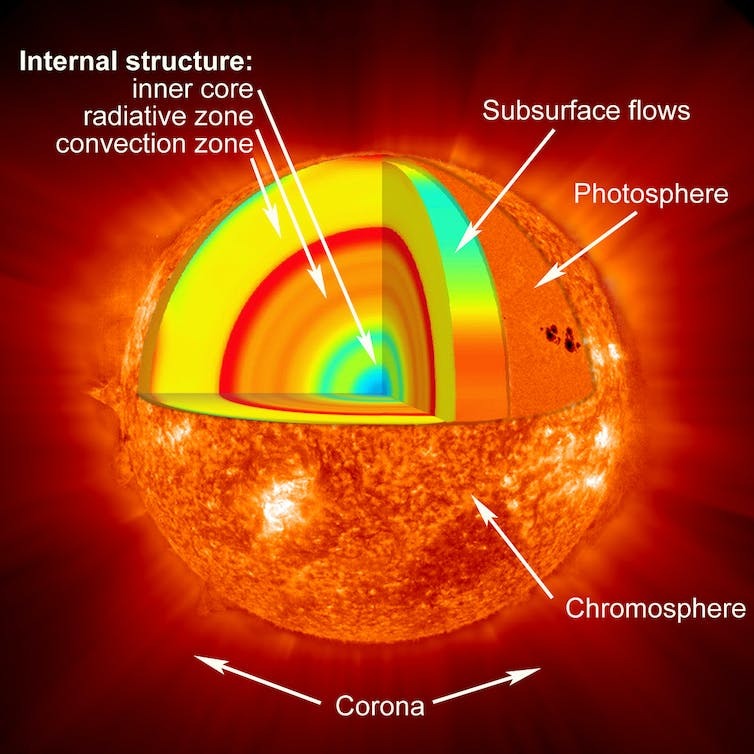 Three years earlier, he and French astronomer Jules Janssen had independently measured the spectrum of the sun’s chromosphere; to their surprise, they found an emission line in the yellow range of the spectrum, not corresponding to any known element. The spectrum of helium: the bright yellow line at a wavelength of 587 nanometers (nm) is the emission line seen by Janssen and Lockyer. Lockyer boldly claimed that the emission line was from a new element that he named “helium,” after the sun god Helios. Realizing that eclipses offered a helpful opportunity to search for more undiscovered elements, Lockyer became a strong advocate of eclipse expeditions. He knew the total solar eclipse of Dec.
12, 1871 would pass across southern India and persuaded the British Association for the Advancement of Science to sponsor an expedition. Wishing to show that British rule in India was linked to scientific progress, the British government chipped in £2,000, and the P&O steamship company offered reduced fares to India for the eclipse hunters. Lockyer’s voyage to India went smoothly. The team set up their instruments on a tower at Bekal Fort, on the southwest Indian coast. The morning of Dec. 12, 1871 was cloudless. Although Lockyer was suffering from a fever (and from the effects of the opium he was taking to treat it), he was ready. Then, during the initial phases of the eclipse, he noted odd activity in the region below the fort. Local inhabitants were gathering a huge pile of brushwood to fuel a bonfire; apparently, by creating a bright fire on Earth, they hoped to encourage the darkening sun to become bright again. Lockyer was alarmed; the column of smoke would have risen directly between him and the eclipsed sun, ruining his observations. Fortunately, the local superintendent of police happened to be present; he summoned a squadron of policemen who put out the fire and dispersed the crowd. During the now smoke-free eclipse, Lockyer made valuable observations of the structure of the sun’s corona. Jump ahead to the early 20th century. The English Astronomer Royal Sir Frank Dyson was eager to view a total solar eclipse. He didn’t have to travel far, since the eclipse of June 29, 1927 had a path of totality cutting across northern England, from Blackpool in the west to Hartlepool in the east. As an eminent figure in the scientific establishment and a renowned expert on eclipses, Dyson had no trouble in commanding financial support for his eclipse observations. What he could not command, however, was the famously fickle English weather. During the month of June, northern England averages about seven hours of direct sunlight per day; however, this comes from a mix of weather that includes completely overcast days and completely cloudless days. Dyson didn’t know what to expect. After checking the weather records along the predicted eclipse path, Dyson decided to observe from the Yorkshire village of Giggleswick. As he and his team prepared for the eclipse, the location choice initially seemed dubious; for two weeks before the eclipse, the sky was completely cloudy every afternoon, at the time of day when totality would occur on June 29. Despite the grimly unpromising weather, crowds of hopeful people converged on the widely publicized eclipse path. Railway companies ran special excursion trains, towns along the path of totality sponsored “eclipse dances” and newspapers offered “ecliptoglasses” to subscribers. In the end, unfortunately, most viewers along the eclipse path were disappointed. From the errant cloud that blocked the totally eclipsed sun from Blackpool Tower to the unbroken overcast sky at Hartlepool, the weather did not cooperate. View of the totality at Gigglesworth, taken by Frank Dyson and his team. 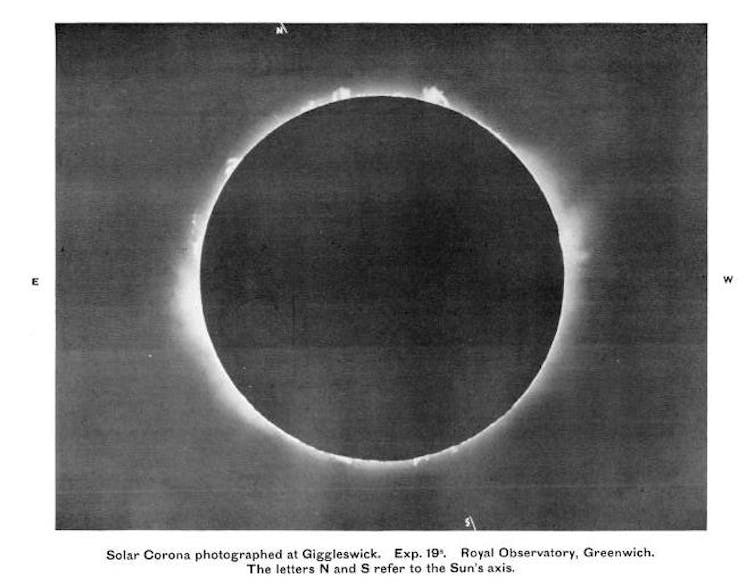 Plate 8, Report of the Expeditions from the Royal Observatory, Greenwich, to observe the Total Solar Eclipse of 1927 June 29. Happily for Frank Dyson, however, the town of Giggleswick was nearly the only location along the eclipse path that had clear skies during totality. The estimated 70,000 people who converged there, following the lead of the astronomer royal, also benefited from Dyson’s good luck. “The photographs have come out extremely well. A very clear and striking eclipse. 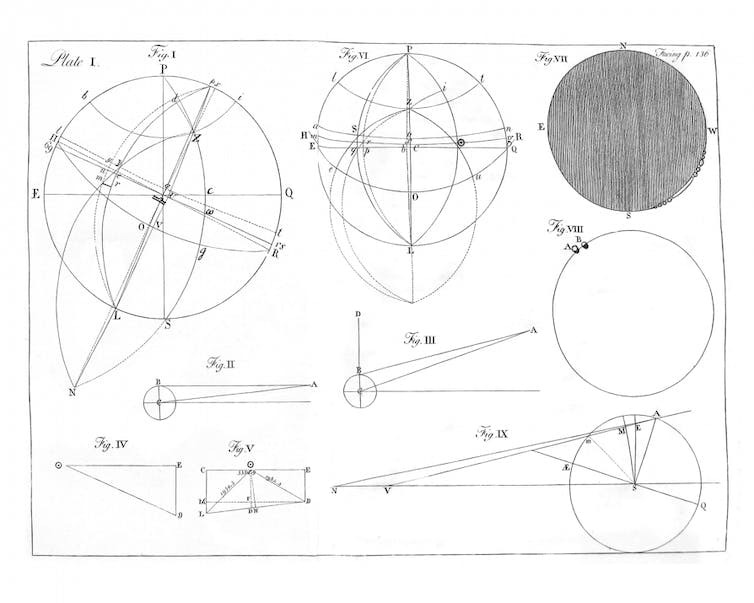 Despite the difficulties posed by weather… and smoky bonfires… and dodgy maps… astronomers have always persevered in their quest to view eclipses. 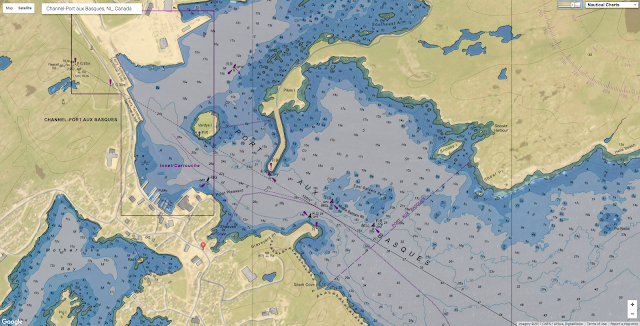 The United Kingdom Hydrographic Office (UKHO) supported the safe arrival of HMS 'Queen Elizabeth' into Portsmouth on 16 August 2017 by providing specialist marine geospatial and hydrographic expertise and data capabilities. 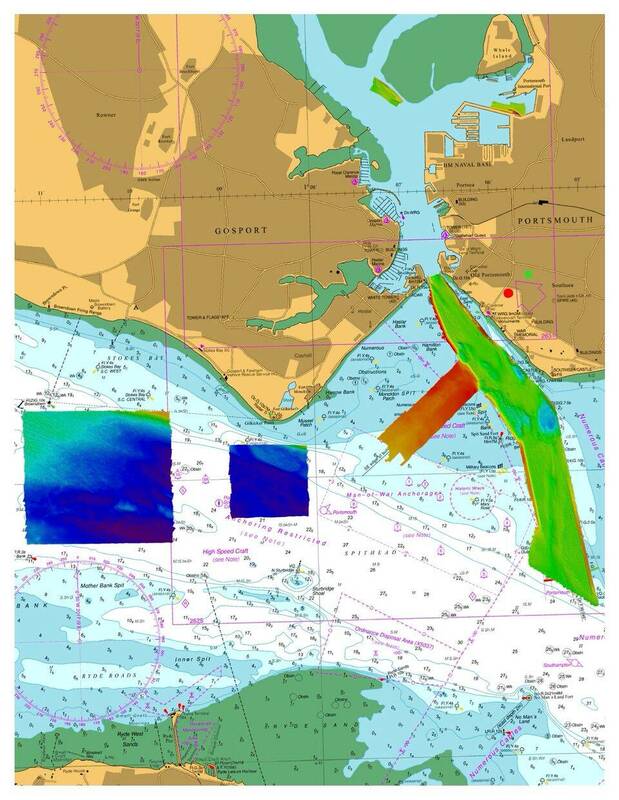 Following initial dredging operations to make Portsmouth’s navigation channel and entrance deeper, hydrographic data was collected by the survey launch HMS 'Gleaner' using multibeam echosounder technology to confirm the available water depth. As well as providing advice during data collection, the final dataset was then validated by the UKHO to ensure it was the to the highest Category Zone of Confidence - a criteria used to determine the accuracy and data quality of seafloor coverage for safe navigation purposes. The UKHO then used this information to update ADMIRALTY chart coverage of Portsmouth Harbour and Approaches, to support the safe arrival of HMS Queen Elizabeth. Working in close collaboration with the Royal Navy, Queen’s Harbour Master and the Defence Infrastructure Organisation, the UKHO also provided its wider marine geospatial expertise to prepare for the arrival, by providing detailed tidal stream predictions and supporting the placement of navigational aids. 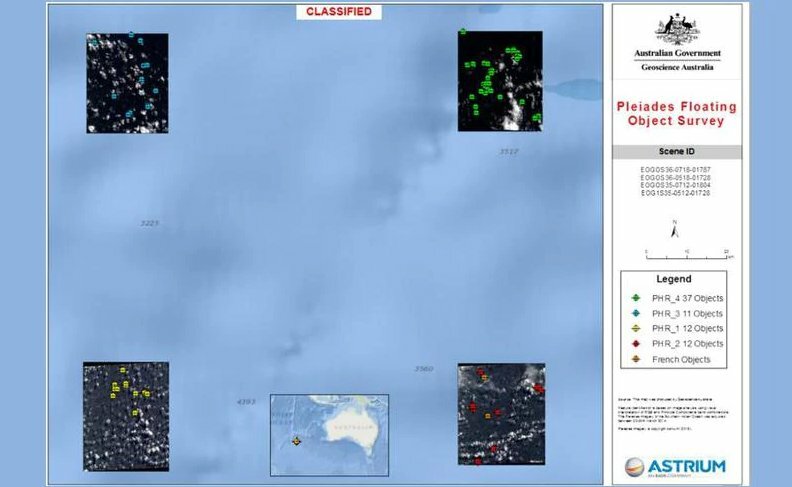 Reports prepared by Geoscience Australia and the CSIRO analyse French satellite imagery taken two weeks after the disappearance of MH370. Australia has released satellite images it says show 12 “probably man-made” objects floating in the sea near the suspected crash site of Malaysia Airlines flight MH370. Taken two weeks after MH370 disappeared on 8 March 2014, the photos were analysed by the Australian Transport Safety Bureau (ATSB). Its researchers used drift modelling of the debris to suggest a new potential location for the crash site — a 5,000 sq km (1930 sq miles) area just north of the former search zone. 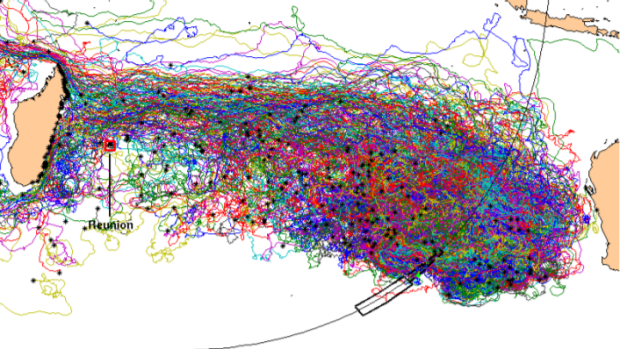 Drift modelling from the CSIRO report showing simulated trajectories of debris items over time from a single point of origin: at 35.6 degrees south and 92.8 degrees east. Australia is on the right of the picture. 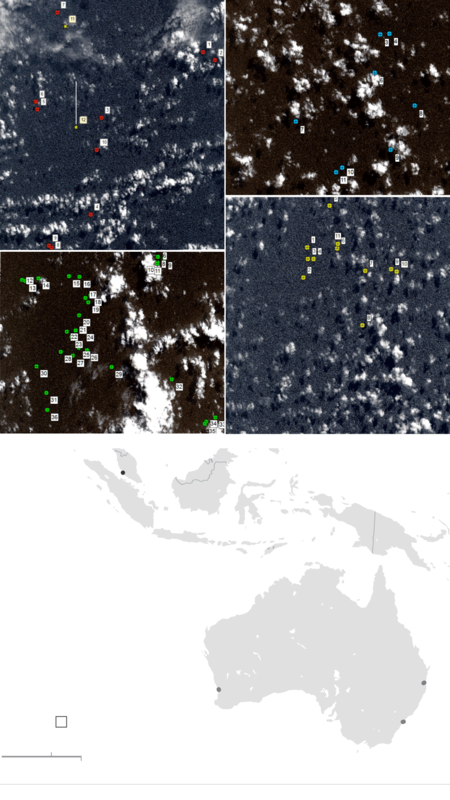 Two Australian government agencies, Geoscience Australia and the Commonwealth Scientific and Industrial Research Organisation (CSIRO), analysed the images, which were taken by a French military satellite but not released to the public. 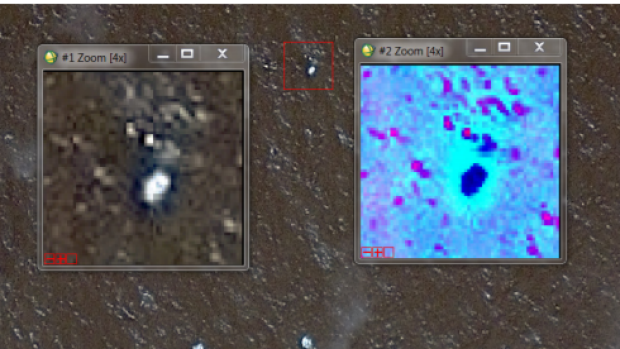 The report said the detected objects appeared to form clusters, rather than being randomly scattered across the area. The findings seemed to bolster the ATSB’s conclusion last November that the plane most likely crashed north of waters it spent more than two-and-a-half years searching. The CSIRO report provided precise coordinates —35.6°S, 92.8°E. The report said that the 35.6S, 92.8E location was the likely crash site, though two other possible candidates (34.7S, 92.6E and 35.3S, 91.8E) had been identified. All are just outside the search area specified by the Australian Transport Safety Bureau. Researchers said they had a “high degree of confidence” that the drift models of the debris pointed to an impact site within that area, a part of the Indian Ocean that was not searched. Greg Hood, Chief Commissioner of the ATSB, said the reports “may be useful in informing any further search effort that may be mounted in the future” but called for caution. “These objects have not been definitely identified as MH370 debris,” he said. Regardless, the tantalising new information will reignite pressure to locate the passenger plane that vanished with 239 people aboard, one of aviation’s greatest mysteries. The underwater search for the Boeing 777 in the southern Indian Ocean was suspended indefinitely in January to an outcry from families of the missing. Investigators have used satellite data, radar tracking, and air traffic to estimate where MH370 plunged into the ocean. Inexplicably, the jet’s communication systems were cut off early into the flight, and the pilot failed to check in with air traffic controllers. The plane’s transponder, a vital radar system that broadcasts height and location information, also stopped transmitting. 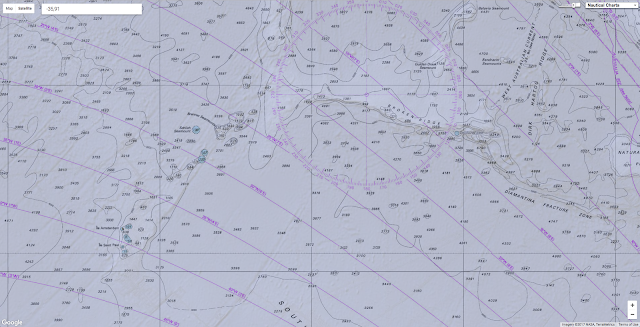 Later, the 120,000 sq km (46,000 sq miles) search zone was determined along a curved line called the Seventh Arc, an area where the plan is considered to have exhausted its fuel. More than a year after the plane disappeared, a 2.7m-long piece of metal covered in barnacles washed up on Réunion Island, more than 3,700km (2,300 miles) away from the main search site. French investigators confirmed it was part of the missing aircraft. Since then, more parts of the aircraft appear to have washed up on the east coast of Africa. Malaysia, as the state of registry for the aircraft, retains overall authority and responsibility for any future search and has not indicated an interest in restarting it. 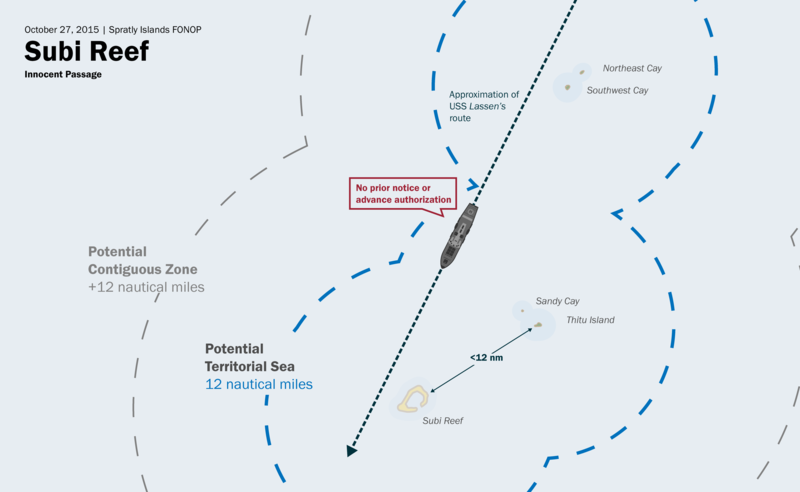 Freedom of Navigation Operations (FONOPs) are one of the principal tools by which the United States challenges maritime claims deemed excessive under international law. Although the U.S. Navy has conducted FONOPs all over the world for nearly 40 years, recent operations began garnering unprecedented publicity as a point of friction with China in the contentious South China Sea disputes. Since October 2015, the United States has conducted seven FONOPs that seek to challenge specific Chinese claims in the area. Eleanor Freund of the Belfer Center for Science and International Affairs recently published a report on the FONOPs program that details exactly how the U.S.Navy challenged five of those seven claims (the report went to print before the most recent two operations), as well as explaining the purpose and utility of the program in the South China Sea. AMTI has reproduced Freund’s charts illustrating each of the operations in chronological order, below. On October 27, 2015, the U.S. Navy destroyer USS Lassen conducted a freedom of navigation operation by transiting under innocent passage within 12 nautical miles of five features in the Spratly Islands—Subi Reef, Northeast Cay, Southwest Cay, South Reef, and Sandy Cay—each of which is claimed by China, Taiwan, Vietnam, and the Philippines. The freedom of navigation operation was designed to challenge policies by China, Taiwan, and Vietnam requiring prior permission or notification of transit under innocent passage in their territorial sea. Accordingly, the United States did not provide notification, or request permission, in advance of transiting under innocent passage. It should be noted, however, that none of these states has formally made a legal claim to a territorial sea around these features. Indeed, no state has made any specific claims to the waters surrounding the features it occupies in the Spratly Islands. In practice, however, they still require that states obtain permission or provide notice prior to transiting within 12 nautical miles, and these specific features would be legally entitled to a territorial sea. As a result, the United States observed requirements of innocent passage during its transit. The United States does not take a position on which nation has sovereignty over each feature in the Spratly Islands, and the operation was not intended to challenge any country’s claims of sovereignty over land features. 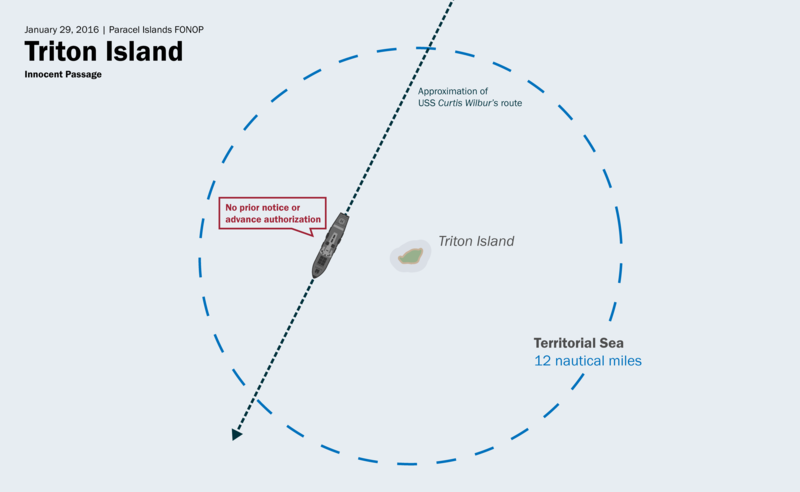 On January 29, 2016, the U.S. Navy destroyer USS Curtis Wilbur conducted a freedom of navigation operation by transiting under innocent passage within 12 nautical miles of Triton Island in the Paracel Islands. Triton Island is occupied by the Chinese, but also claimed by Taiwan and Vietnam. 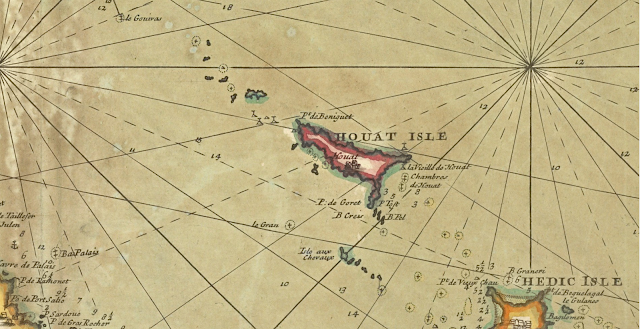 The island is legally entitled to a territorial sea. The freedom of navigation operation was designed to challenge policies by China, Taiwan, and Vietnam requiring prior permission or notification of transit under innocent passage in the territorial sea. 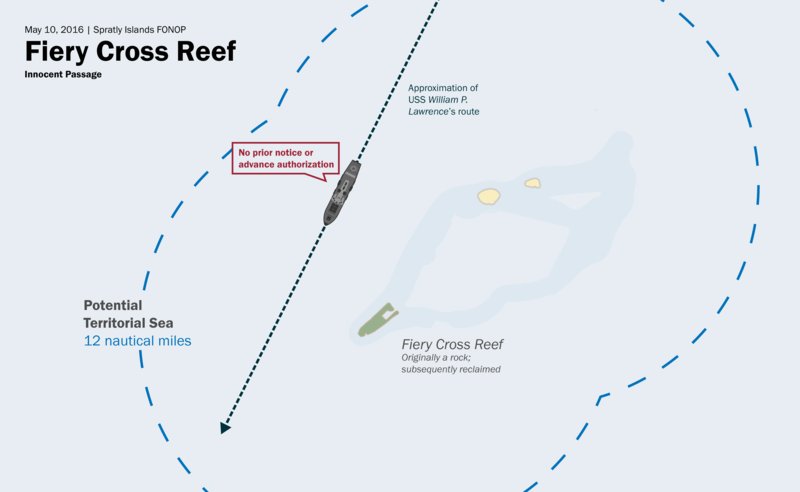 On May 10, 2016, the U.S. Navy destroyer USS William P. Lawrence conducted a freedom of navigation operation by transiting under innocent passage within 12 nautical miles of Fiery Cross Reef in the Spratly Islands. Fiery Cross Reef is occupied by the Chinese, but also claimed by the Philippines, Taiwan, and Vietnam. 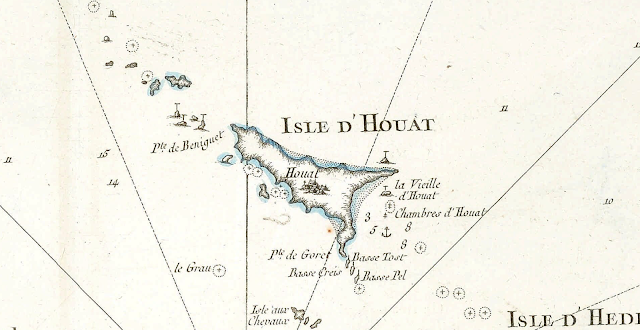 At the time that the freedom of navigation operation was conducted, it was unclear if Fiery Cross Reef was legally considered a rock or an island. 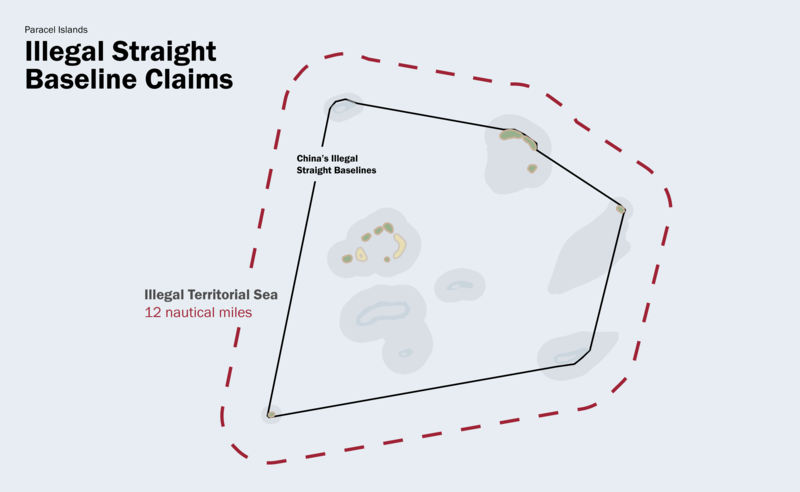 Moreover, none of the claimant states has formally made a legal claim to a territorial sea surrounding Fiery Cross Reef. Nevertheless, because Fiery Cross Reef is legally entitled to a territorial sea, irrespective of whether it is a rock or island, the United States transited within 12 nautical miles of Fiery Cross Reef under the provisions of innocent passage. As in the previous two examples, this freedom of navigation operation was designed to challenge policies by China, Taiwan, and Vietnam requiring prior permission or notification of transit under innocent passage in the territorial sea. 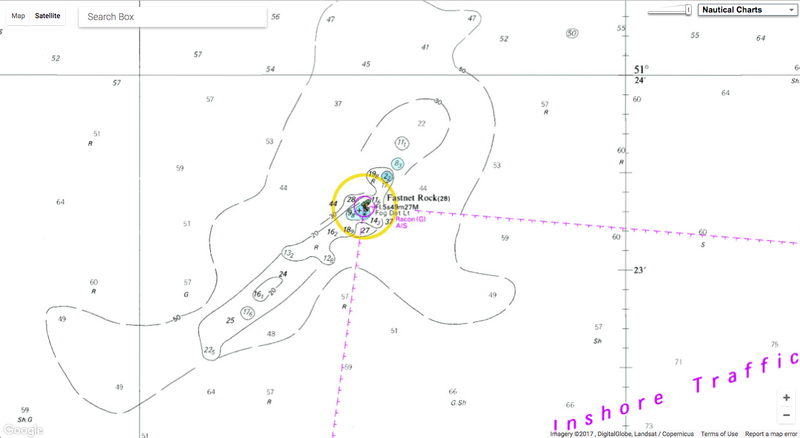 The fourth freedom of navigation operation, conducted on October 21, 2016, differed from the three previous freedom of navigation operations in that it did not challenge the illegal requirement that states provide notification or obtain permission prior to transiting through another state’s territorial sea under innocent passage. 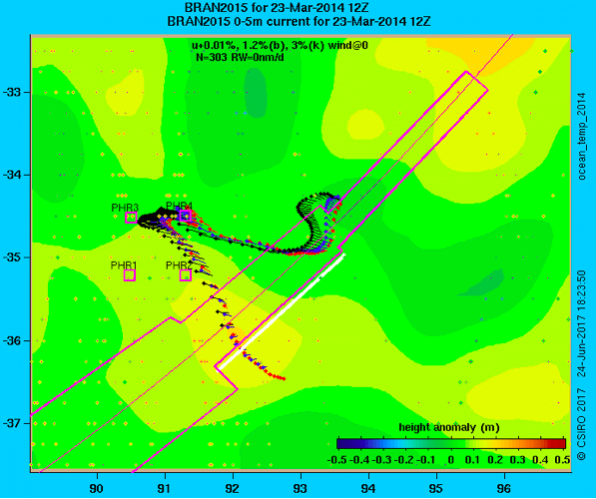 Rather, it challenged excessive straight baseline claims made by China around the Paracel Islands. The Paracel Islands are occupied by the Chinese, but also claimed by Taiwan and Vietnam. 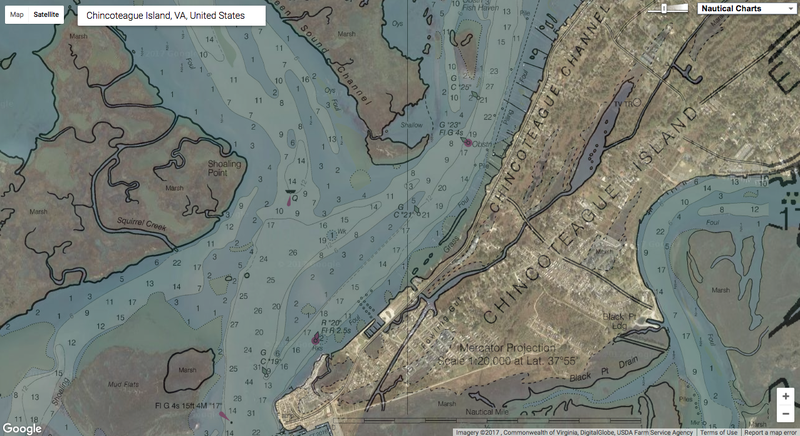 Baselines are the point from which the territorial sea, contiguous zone, and exclusive economic zone are measured. Generally speaking, they exist at the low-water line along the coast. On May 15, 1996, China issued a statement establishing straight baselines around the Paracel Islands in the South China Sea. 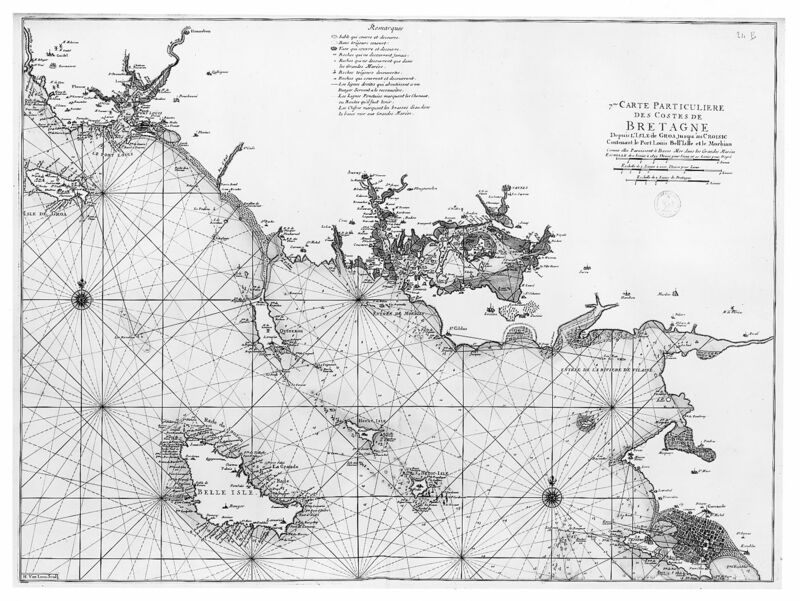 The purported straight baselines, drawn between 28 basepoints, enclose the Paracel Islands in their entirety. 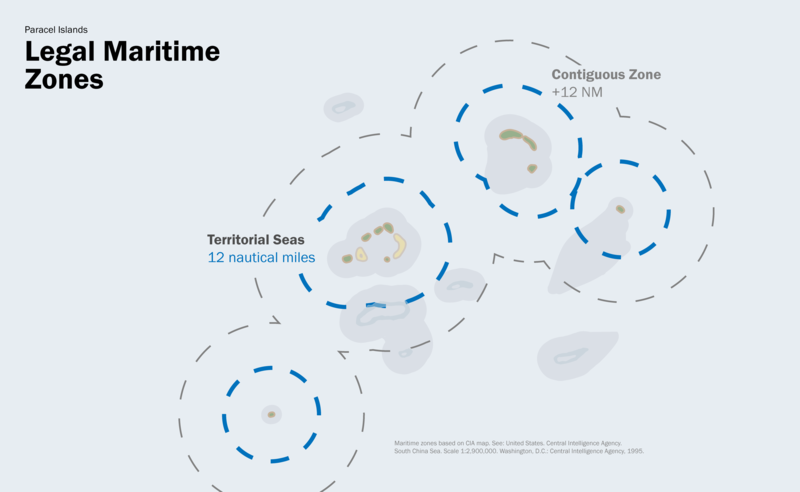 Straight baselines are important because—where they are established legally—they become the point from which a state can measure the breadth of its territorial sea, the contiguous zone, and other claimed maritime zones. By drawing straight baselines around the Paracel Islands, China claimed the entire enclosed area as part of its sovereign waters as well as a 12 nautical mile territorial sea surrounding the enclosed area. The United States does not recognize China’s straight baselines claim around the Paracel Islands for the reason that UNCLOS allows only archipelagic states (i.e. 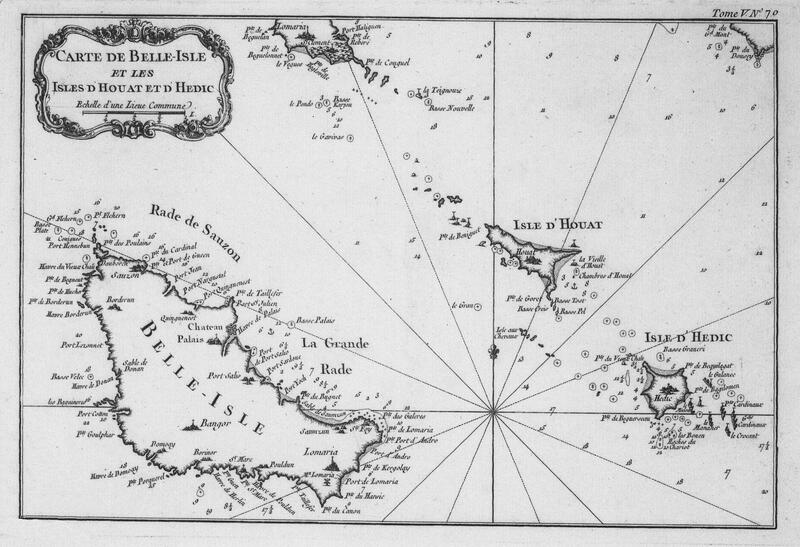 countries comprised entirely of islands) to draw straight baselines around island groups. China, as a continental state, cannot claim such a right. On October 21, 2016, the U.S. Navy destroyer USS Decatur conducted a freedom of navigation operation by crossing China’s claimed straight baselines in the Paracel Islands, loitering in the area, and conducting maneuvering drills. The USS Decatur did not approach within 12 nautical miles of any individual land feature entitled to a territorial sea; rather, it sailed in the area between the outer limits of the 12 nautical mile territorial seas and China’s claimed straight baselines. In doing so, the USS Decatur crossed into waters that would be considered China’s internal waters if its straight baseline claims were legal, which they are not. Because the USS Decatur loitered and conducted maneuvering drills, which cannot be considered continuous and expeditious passage, it signaled that it was not transiting under innocent passage and did not consider the waters to be part of the territorial sea. In doing so, it deliberately challenged China’s claim of straight baselines around the Paracel Islands. On May 24, 2017, the U.S. Navy destroyer USS Dewey conducted a freedom of navigation operation by transiting within 12 nautical miles of Mischief Reef in the Spratly Islands. Mischief Reef is occupied by the Chinese, but also claimed by the Philippines, Taiwan, and Vietnam. 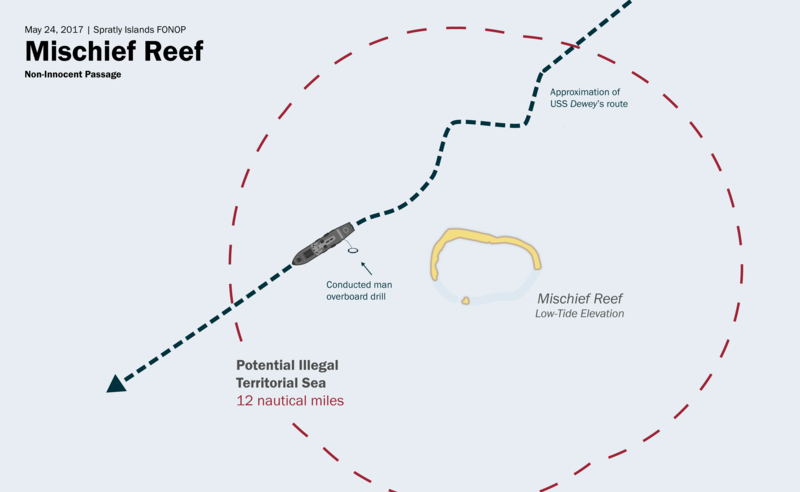 When the Permanent Court of Arbitration issued the decision in Philippines v. China, it found Mischief Reef to be a low-tide elevation. For that reason, Mischief Reef is not legally entitled to a territorial sea. The USS Dewey navigated within 12 nautical miles of Mischief Reef and proceeded to sail in a zigzag pattern. It also conducted a “man overboard” drill. Both actions were clear indications that the USS Dewey did not intend to transit under innocent passage. 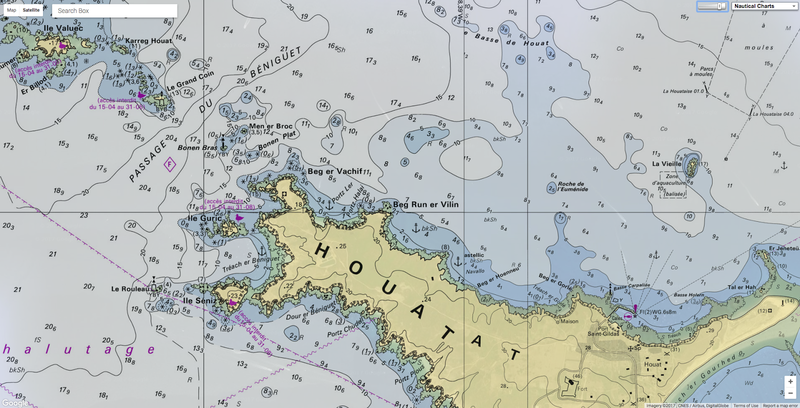 Presumably then, the freedom of navigation operation was intended to challenge the existence of an illegal territorial sea around Mischief Reef by sailing within 12 nautical miles of the feature in a manner not in accordance with innocent passage. 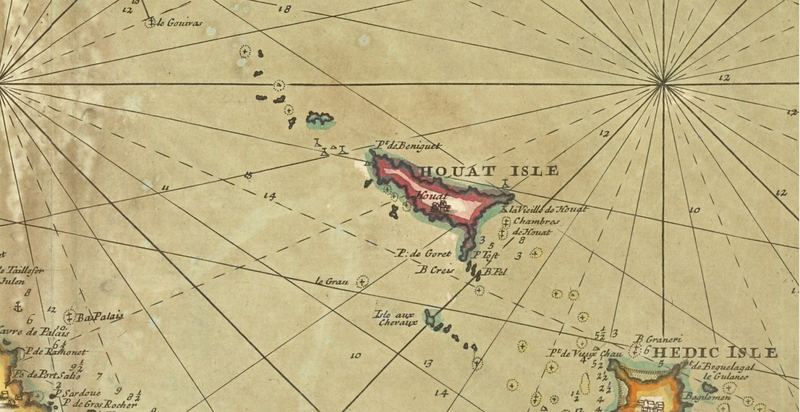 Complicating the operation, however, is the fact that neither China, the Philippines, Taiwan, nor Vietnam has actually claimed a territorial sea around Mischief Reef. This raises the question: what excessive maritime claim was the United States actually challenging? 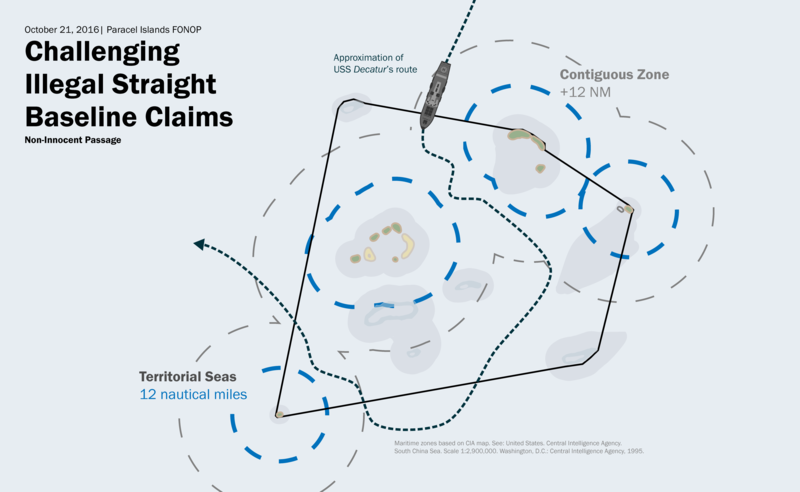 If the United States was not disputing an existing excessive maritime claim, then its actions would be more accurately described as sailing on the high seas than as a freedom of navigation operation. Unfortunately, the Pentagon has not explained the legal rationale behind the operation so the intent of the USS Dewey’s operation remains unclear. Martin Behaim's Erdapfel (earth apple) is the oldest surviving terrestrial globe. It exists in only one manuscript copy painted by Georg Glockendon, held Nuremberg, Germany. It shows the world according to Ptolemy and other sources, before the discovery of America by Columbus in the same year as the globe was made, 1492. Behaim's globe vividly shows the earth without America and illustrates why Columbus thought he could sail directly west from Europe and land in China and the East Indies. This facsimile of Behaim's globe gores and callots was made by E.G. Ravenstein in 1908 and is generally considered the best available facsimile. It is based on both the original globe and an earlier facsimile made in 1847 by E.F. Jomard, as well as other sources for the notes and place names. While it is by no means a completely faithful copy of the original, it does express the overall intent of Behaim's globe. We have georeferenced the 12 globe gores and 2 polar callots, allowing the reprojection of the 14 separate sections into continuous world maps on several different projections. 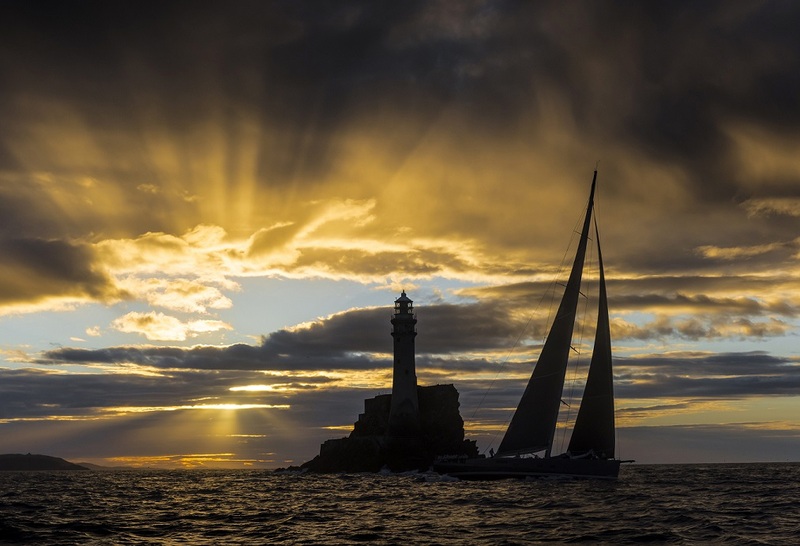 In front of the Royal Yacht Squadron’s magnificent clubhouse in Cowes, a record-breaking fleet of 368 yachts embark on the 47th edition of the Rolex Fastnet Race. 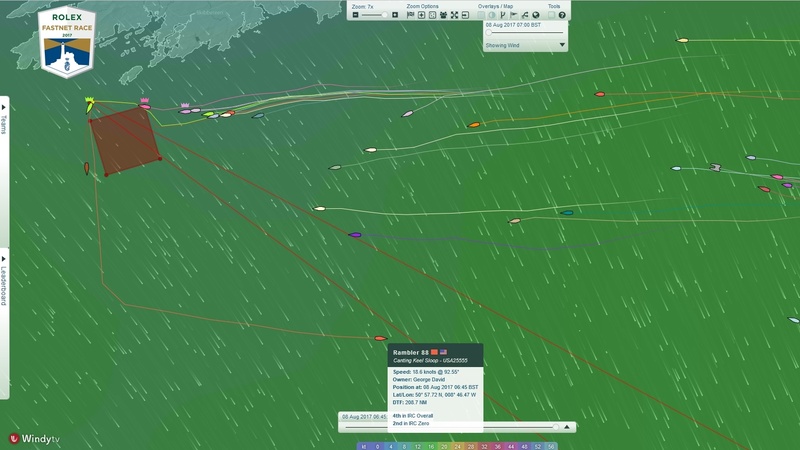 Lying ahead is the famous 605-nm race to Plymouth via the Fastnet Rock on the southern tip of Ireland. The 2017 Rolex Fastnet Race fleet is truly diverse, a quality clearly evident to all of those watching on the shore in Cowes or the thousands following the live start of the race on the internet. The first of seven start sequences was reserved for the fastest multihulls, the final saw the leading monohulls comprising the contrasting designs of Nikata, CQS and Rambler R88 begin their quest for line honours. Beneath the waves, coral reefs are dying on a massive scale. These scientists and filmmakers are fighting to stop it. Jeff Orlowski about how 50% of the world's coral disappeared in the last 30 years. Imagine witnessing the untimely death of a vibrant, otherworldly being. As it succumbs to an invisible menace, this entity’s colors (brilliant shades of amber, magenta, chartreuse) turn fluorescent blue and purple and green before fading to bright white. As it decays, wisps of sludge drip from the skeletal remains. And it’s an environmental tragedy of our own making, the film heartbreakingly argues, that has little hope of being reversed without immediate human intervention. The director Jeff Orlowski and Richard Vevers, the founder of the Ocean Agency and a driving force behind this film, teamed up to show the toll of climate change on coral reefs. Using his 2012 documentary, “Chasing Ice,”in which time-lapse technology showed the melting of glaciers, as his guide, Mr. Orlowski frames “Chasing Coral” with a similar structure. But setting up time-lapse camera rigs deep underwater off the coasts of Caribbean islands, Hawaii and Australia proved problematic. At one point, the assembled team of researchers has to document the deadly transformation of the Great Barrier Reef manually: diving with special cameras to meticulously record the day-to-day changes on the ocean floor. Once-thriving marine metropolises, teeming with sting rays, turtles, little yellow fish and big-eyed predators, gradually wither away into a wasteland of muck. 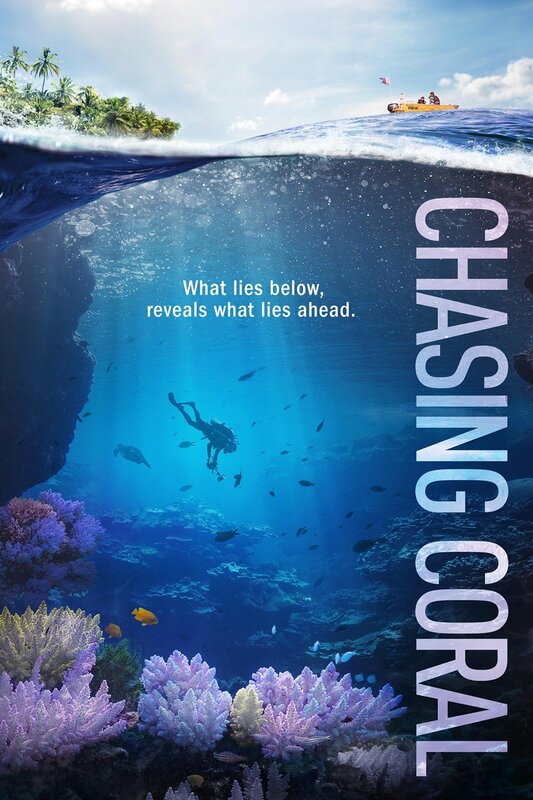 The film gives a scientific breakdown of the biology of coral (these complex organisms play a vital role in the marine ecosystem) and the cause of the bleaching events leading to its demise: Trapped greenhouse gases have been warming oceans more rapidly since the 1980s, and a two-degree increase is fatal. But the film is particularly compelling when following Zack Rago, a self-proclaimed coral nerd whose love is palpable and infectious. The work takes a toll on his spirits, never more so than when after weeks of dives, he encounters what has essentially become a grave site, barely resembling what was once a fertile haven. Perhaps the most striking moment is when the divers must cross the deck of a party boat to gain access to a section of the Great Barrier Reef. The revelers hardly even notice the weary dive team, trying to spread the word of imminent doom.